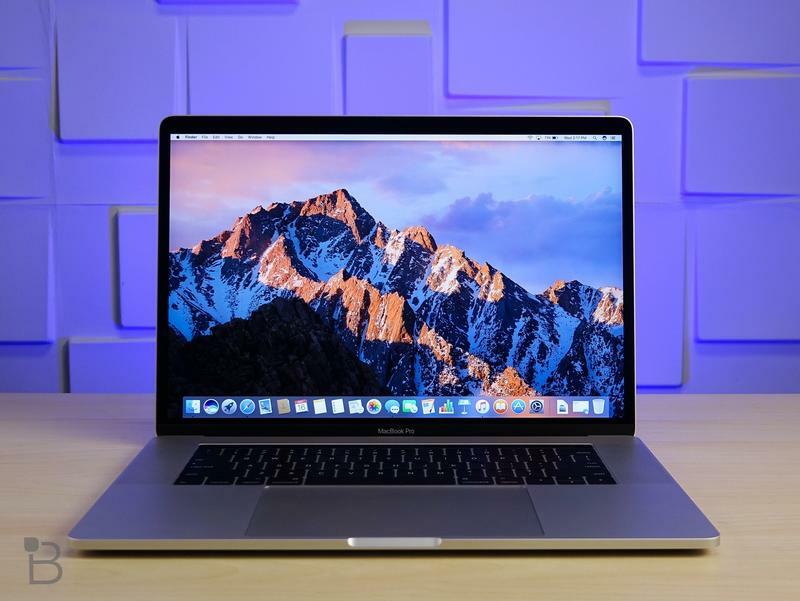 The Mac might be simple on the outside, but inside there’s a complex array of hardware and software components working together. 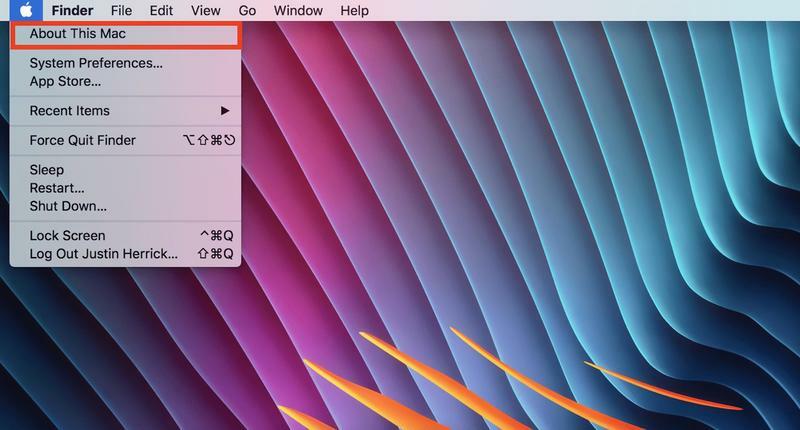 Apple, though, makes it incredibly simple to understand your computer. 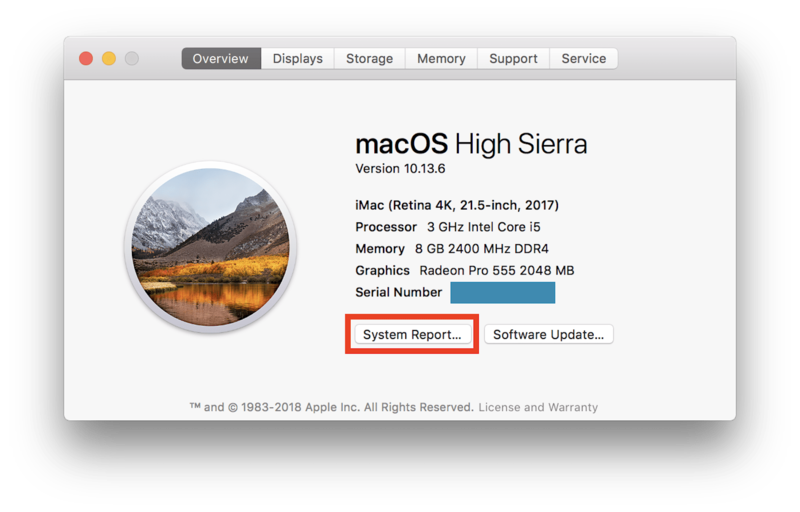 Just as macOS couldn’t be any easier to navigate, you’re also able to dive into the nitty-gritty of a Mac and discover its specifications. Why would you want to know the internals? Frankly, everyone should be aware of the basics. It goes a long way in the event you ask Apple Support or even Reddit for some help. Just remember what Mac model you have, its software version, and the processor. Let’s see what’s happening under the hood. 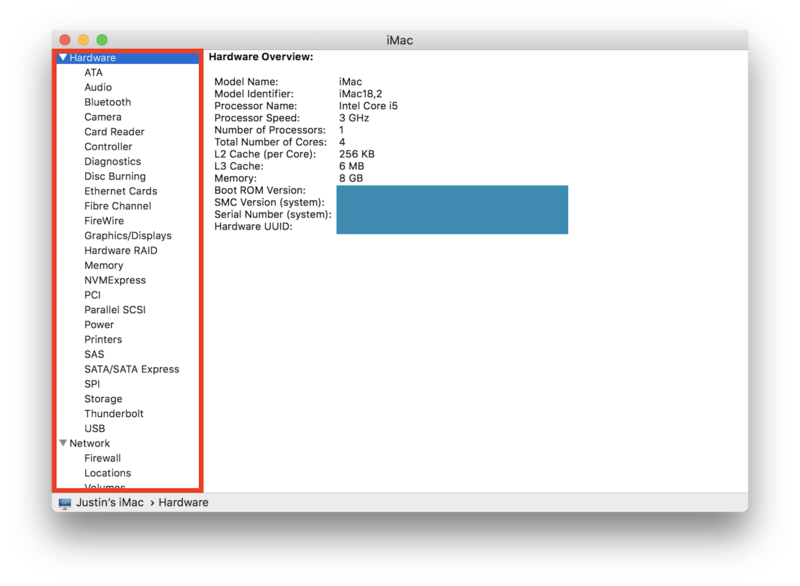 We weren’t kidding in saying your Mac’s specifications are easy to understand. The System Report doesn’t hide anything on these laptops and desktops. Apple offers up information on graphics, storage, ports, Wi-Fi, and more. In total, there are four dozen subcategories to explore. If you can’t find what you’re looking for, it probably doesn’t exist. Everything within that aluminum frame is laid out in one spot and Apple certainly didn’t go light on details.